CAMP NARNIA: Camp is great for kids! Camp is great for kids! 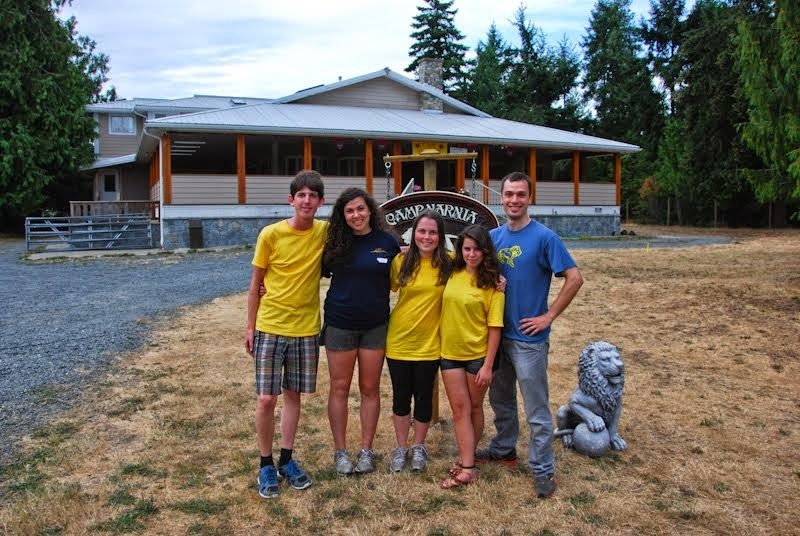 So why should you send your child to camp? 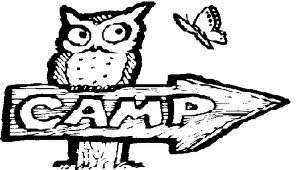 How will camp benefit your child; how will it positively impact their life, build skills and help them grow? Every camp offers something different; there really is a camp for every child. There are over 700 summer camps in Canada not to mention the thousands of camps in the rest of the world! If I were to chose aspects of camp that I believe to be most beneficial to kids it would be providing them with a place where they can truly be children, where they can explore and invent, where relationships are built, where they learn to live in community, where imagination is valued and where they create connections to and within the natural world. If you want to learn more about why summer camp is such a valuable experience and how it will benefit your child I would suggest taking a look at the link below. Although the camps listed are, for the most part, in the East coast, there is a lot of valuable information about camps in general including the chart below. Do something wonderful for your child and send them to camp! On the road to Camp Narnia!